As part of the BBB’s ongoing lead-up to the 2018 Major League Baseball season we are previewing each member of the Yankees’ 40-man roster. Today’s preview features a new Yankee who has not yet donned the pinstripes, that being 28-year-old outfielder Jabari Blash. 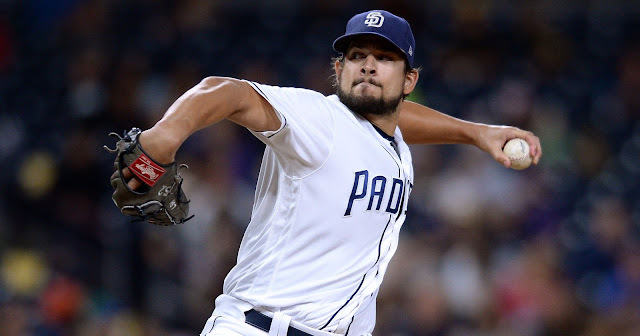 Acquired from San Diego in the December trade that sent third baseman Chase Headley and RHP Bryan Mitchell to the Padres, Blash is another imposing outfield specimen in the New York outfield that already includes monstrous sluggers Aaron Judge and 2017 National League Most Valuable Player Giancarlo Stanton. Blash comes in at 6’5”, 235 pounds. 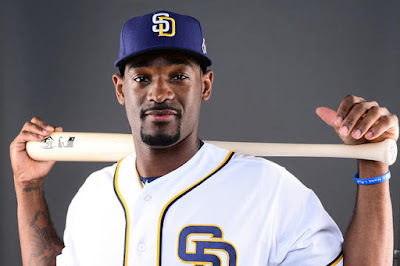 Blash appeared in 61 games for the Padres in 2017 and produced a slash line of .213/.333/.341 with five home runs and 16 runs batted in over 164 at-bats. Certainly nothing mind-blowing, and nothing that indicates he’ll be a major factor for the Yankees next season, but he has raw ability and a huge frame that resembles an Aaron Hicks-Aaron Judge hybrid. Blash currently sits on the Yankees’ 40-man roster, but it should be noted that if the team was to add one or two players before the end of the offseason, he might be the player to pay the price and ultimately be designated for assignment. 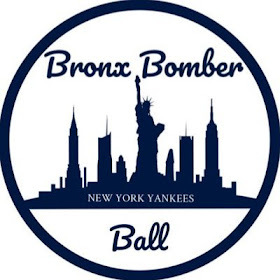 In a heavily logjammed New York outfield, already behind Brett Gardner, Judge, Stanton, Hicks, Jacoby Ellsbury, Clint Frazier and potentially even Billy McKinney, it’s hard to find where Blash can figure into the 2018 New York Yankees. 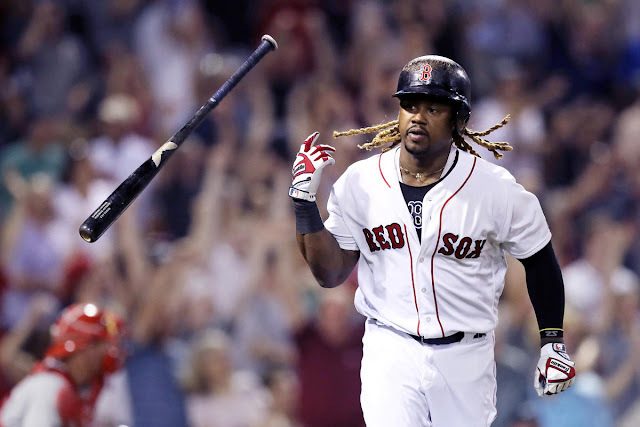 Perhaps his age and previous Major League experience will earn him an early call-up should another outfielder go down, but outside of that, we should expect Blash to start the year in triple-A Scranton/Wilkes-Barre. A strong Spring Training, however, might be able to change things a bit. It should be noted that this is simply conjecture, and not yet in any way rumored, but due to his size and the fact that he swings right-handed, I think Blash could be an interesting piece to transition to first base this Spring. The Yankees currently have little to no depth at the position behind Greg Bird and Tyler Austin with Chase Headley and Todd Frazier now gone and Blash, if he is able to show any form of improvement this year, could make for an interesting platoon guy at first in place of Bird versus left-handed starters. If not, Blash is likely just another name on the 40-man roster with no clear path to a starting role any time soon.